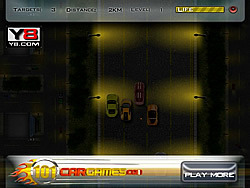 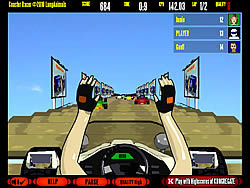 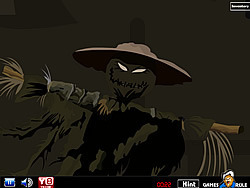 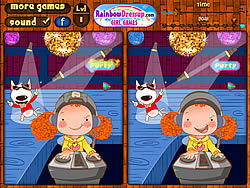 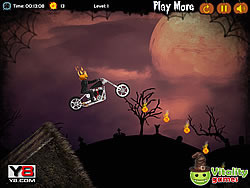 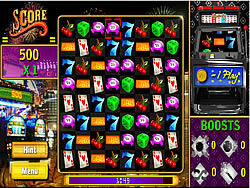 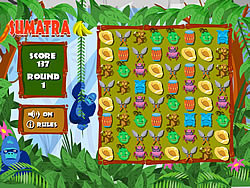 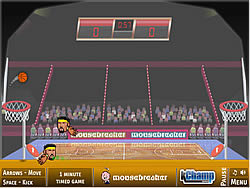 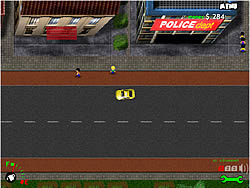 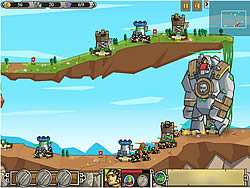 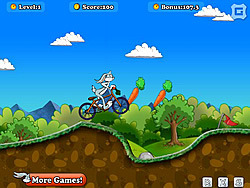 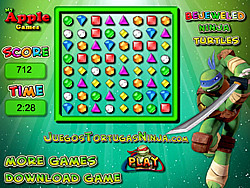 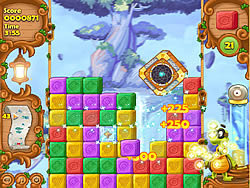 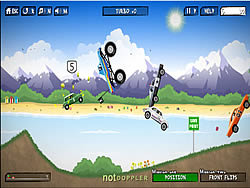 Match 3 Games - FunGames.com - Play fun free games. 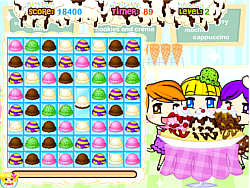 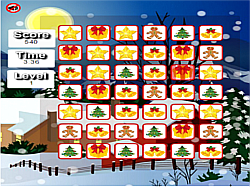 Candy Matcher is a fun game magnificent match 3 fun game with new challenging levels and power ups. 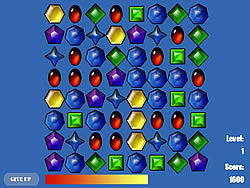 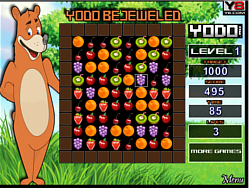 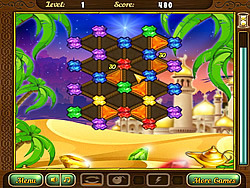 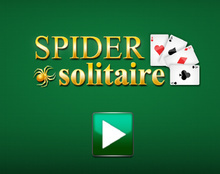 Mouse over aligned jewels & clear the ones that have a fun game golden background tiles. 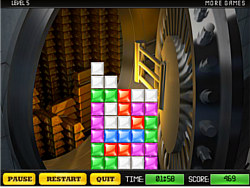 Use the key to win. 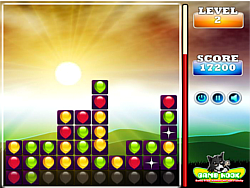 Match 3 items to complete the puzzle. 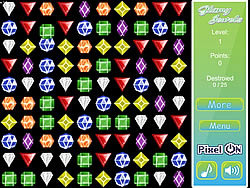 Match more bonuses and dont forget about the bonus items! 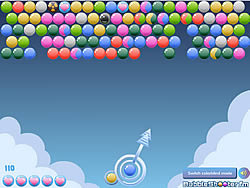 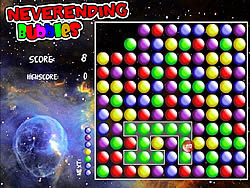 Burst bubbles by shooting the matching colors to make matches of 3 or more. 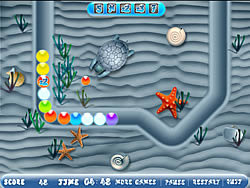 Help the sea creatures to escape. 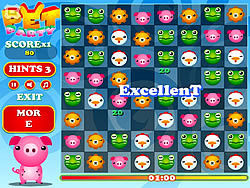 Match 3 creatures to release them, match more for bonuses. 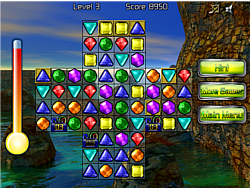 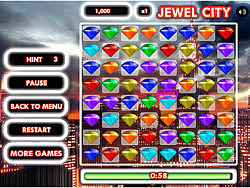 Match the gems together in rows & columns to earn powerups & enough points to keep playing. 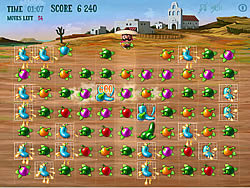 Match the fruits. 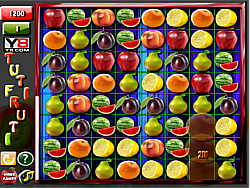 Swap the fruits around and have a fun game juicy time! 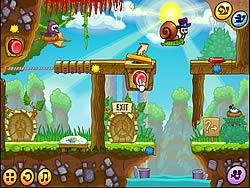 Have a fun game blast with these birds down on the farm.